Play as a warlord during a galactic civil war of the 31st millennium in this fast-paced card game. Build a deck of cards to rally your Space Marines, use Orbital Support, and dominate the battlefield. Join a Lodge or create your own to face thousands of others at world events where you will win great rewards. 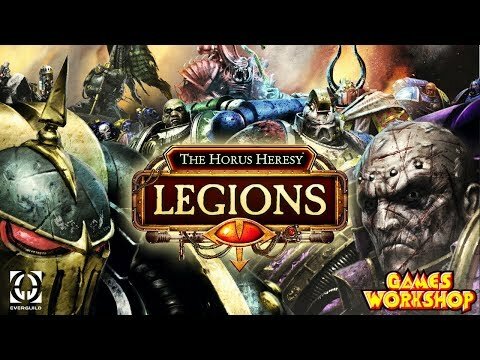 ENTER THE 31ST MILLENNIUM: Meet legendary heroes and tyrants on ravaged worlds, in the famous Games Workshop universe of Horus Heresy, through an epic campaign and Lodge events. BRING YOUR ARMY: Build a deck with a collection of expanding cards, Legions and warlords with unique abilities.